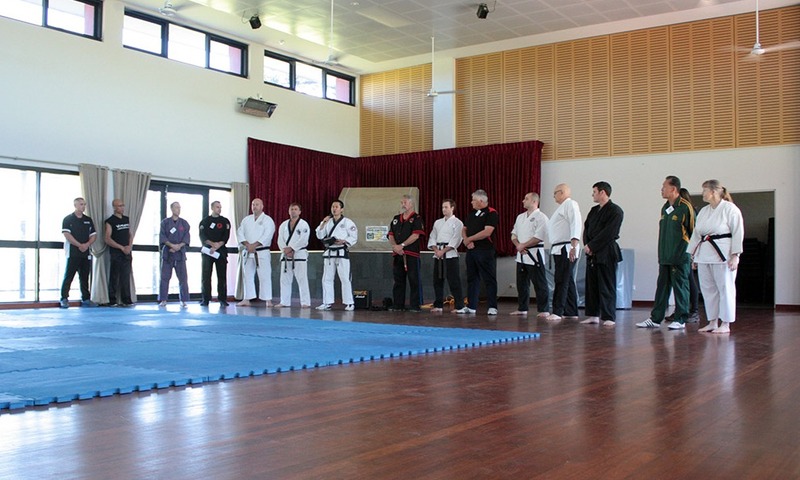 You all know that IAOMAS is a student support organisation, but did you know that it is here to establish a network amongst martial arts schools? 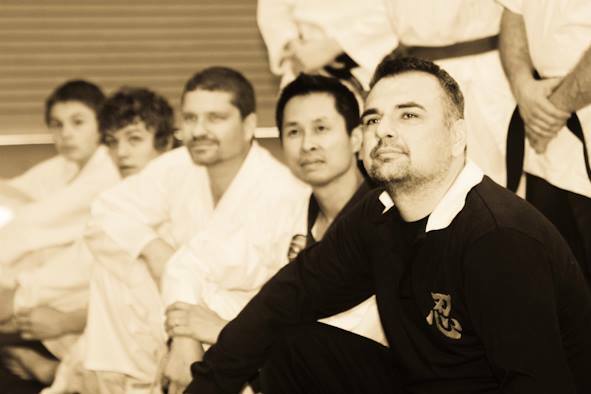 You should use IAOMAS to support your business and martial art initiatives. Simply saying, you should use this channel to promote YOURSELF. Share what you are doing in your training. What events are upcoming. What you like about the martial arts. Then tell us where you’re from and how to get there. IAOMAS is only as good as how much you make it out to be. There are some here who know how to tap into that network. Many of you don’t do it at all. So please … reach out and tell us a little about yourself. Send some snaps! Say hi! Colin Wee has been organising an ‘IAOMAS Masters’ Series as continuing professional development offering in Western Australia. This series was initiated in 2017 to support open style school owners and high-level senior instructors. As facilities are small, this is a by-invitation only event where three volunteers out of the invitees are asked to cover issues or topics that are ‘dear and near’. Variously in both session this year (one in February and the second in July), we have sat through talks of historical lineage of Samurai arts, looked at a Savate maestro’s knife collection, and worked on Goju Ryu bunkai. 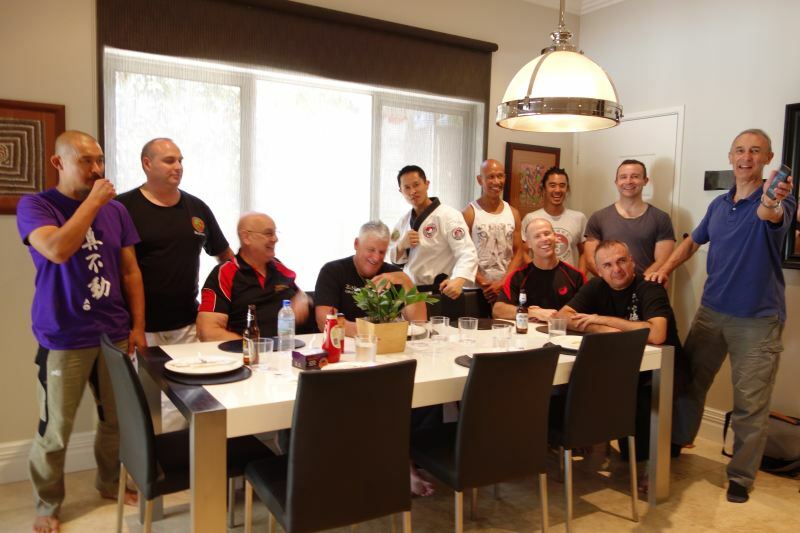 Cost of participation is only to cover a catered lunch – but this is a meagre investment to play with some of the highest ranking practitioners in Western Australia. For more information, see JDK’s IAOMAS Masters Report.